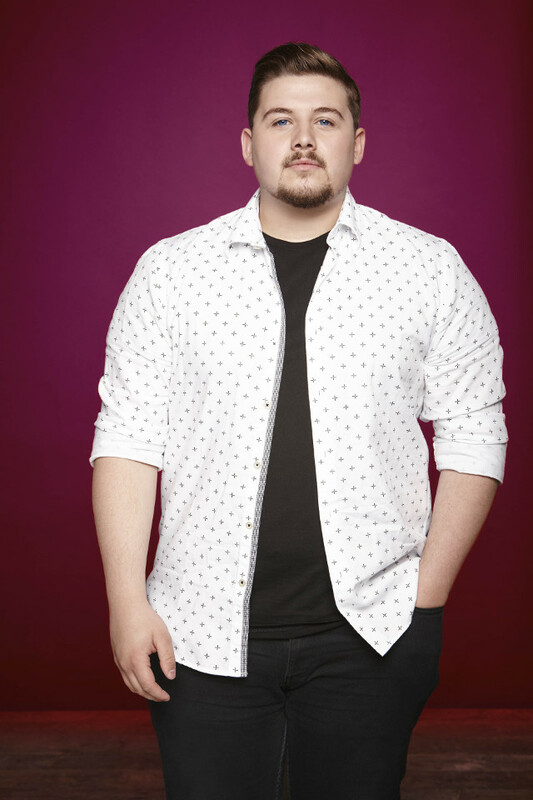 The semi finalists, Louisa Johnson, Lauren Murray, Ché Chesterman and Reggie n Bollie took the stage in the hope to secure a place in the final. Simon Cowell, Cheryl Fernandez-Versini, Nick Grimshaw and Rita Ora were their to part wisdom and support to their remaining contestants. 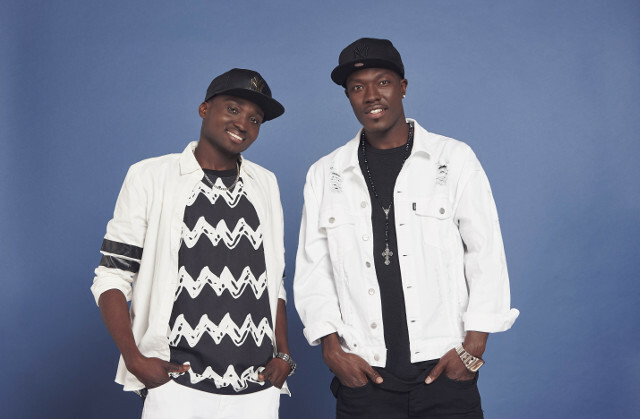 Our verdict: Reggie N Bollie aren’t the strongest competitors in terms of their vocals but the duo always bring a smile on my face. The performance was alright but didn’t really blow me away. I think the main reason for that was because the performance was a bit to similar to others I’ve seen them do. The comments: Simon thought it was the worst performance the boys did and that it was so serious for them. Nick also agreed that it wasn’t their best but liked the harmonies. Rita said that they were entertaining and that they were decent. Cheryl said they had her whole heart. Our verdict: The duo seemed more confident the second time around and were a lot more fun to watch. The songs worked and it was nice to see the boys stick to the original versions of the tracks. I thought I Like To Move it was simply spectacular and showed Reggie N Bollie at their best. The comments: Simon said that he felt tricked by the boys and that the performance was fun and the final would not be as good without them. Nick felt annoyed that the boys didn’t start with this performance but that he wanted to see them live at Wembley. Rita also commented that it would not be a final without them. Our verdict: Lauren changed her song last minute and it paid off. The young singer had already sung this track during the judges houses and the song got her true to the next stage of the competition. You could tell Lauren was enjoying singing the song and it really showed off her incredible vocals, which I thought were mind-blowing. The comments: Cheryl congratulated the singer for her guts. Simon said that she looked amazing and the song was a great choice but that it felt rushed and that she needed to calm down. Nick said that she had ‘lovebality’ and that the public must share this feeling. Our verdict: Lauren proved yet again that she can sing anything and shape her performances to match the emotion she is trying to pass across. I thought she was the best contestant of the night her song choices were suited perfectly for her vocals and style. The comments: Cheryl said that she was getting braver every week. Simon compared Lauren to ‘Eastenders’, meaning that she was a real rollercoaster of emotion and proved that she was a fighter. Nick thought she’d brought it back and that he loved that she was always herself. Our verdict: I thought the song choice was great for Che but somehow it didn’t fit when the time came. The vocals weren’t as good as previous weeks. Our verdict: Che’s second performance definitely struck a chord and the song seemed to a comfortable choice for the young singer. Vocally Che also sounded better the second time around and really got us emotional. The comments: Rita said that it was simple and stunning, Cheryl seemed really touched by the song and said it was great story telling from the singer. Simon didn’t think the production was great on the song and that Che’s second performance wasn’t as good as his first. Our verdict: It was a good song choice for Louisa, who looked and sounded amazing. Following a tough week being ill Louisa was back in form and felt confident on stage. The comments: Cheryl said that she was drawn to her performance and was one of her best. Simon said that she was incredible and that he admired her will to win. Nick thought that she would go to the final with a performance like that. Rita commented that she was so happy to work with her and that she didn’t even need to sing a second song to go into the finals. Our verdict: This was always going to be a tough song to sing. Personally I thought this was too big a song for Louisa and that the young contestant didn’t really manage to get the right emotion across even though her vocals were spot on. The X Factor results will be revealed tomorrow night on ITV.